Etihad has launched another fare sale, this time for Economy Class flights as well as those in its Business Class cabins, to destinations worldwide from the UK. Fares start at £329 return in Economy and £1179 in Business Class, the latter featuring guaranteed fully-flat beds, including selected services featuring the airline’s latest ‘Business Studio’ seat, with direct aisle access and on-demand dining. A380 and Boeing 787 aircraft are fitted with Etihad’s Business Studio seat, which converts to a fully-flat bed and is arranged in a dovetail layout allowing couples to travel together, and solo passengers to enjoy high levels of privacy. Attention to detail includes centre pair Business Studio TV screens to be synchronised, so that the same entertainment can play simultaneously and ‘spoilers’ are avoided. 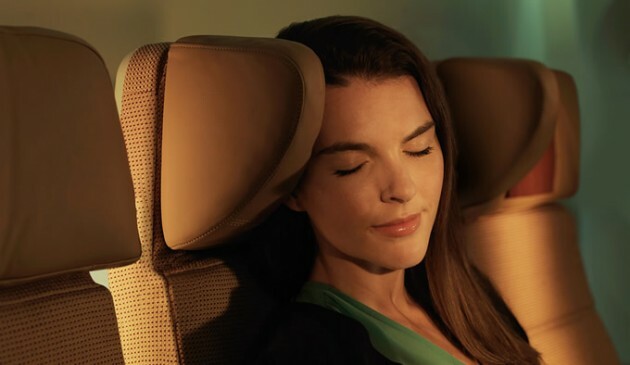 Economy Class seats on Etihad’s latest aircraft incorporate a unique padded head rest with a side wing to provide additional sleeping support. Bookings in the 50% off Sale must be made by 23:59BST on Sunday 24th July 2016, for various routes and travel dates. 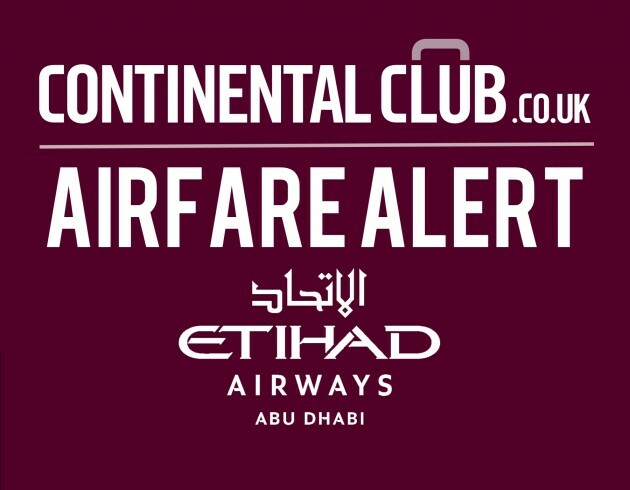 For routes and fares, visit the special Sale page at etihad.com. Note that Etihad Breaking Deals in Business Class do not include Etihad Chauffeur service. 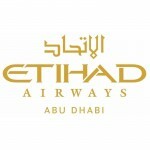 For full details of Etihad’s service and to book, visit etihad.com. Etihad has launched a new fare sale for flights in its Business Class cabins to destinations worldwide from the UK. Fares start at £1175 return, for travel in guaranteed fully-flat beds, including selected services featuring the airline’s latest ‘Business Studio’ seat, with direct aisle access and on-demand dining. Business Class passengers on board Etihad’s Airbus A380 aircraft also enjoy access to the airline’s unique ‘lobby’, an upper deck area between First & Business Class where passengers travelling in both cabins can enjoy drinks, canapes, watch live TV and socialise in a convivial six-seat lounge which also includes charging ports and WiFi connectivity. 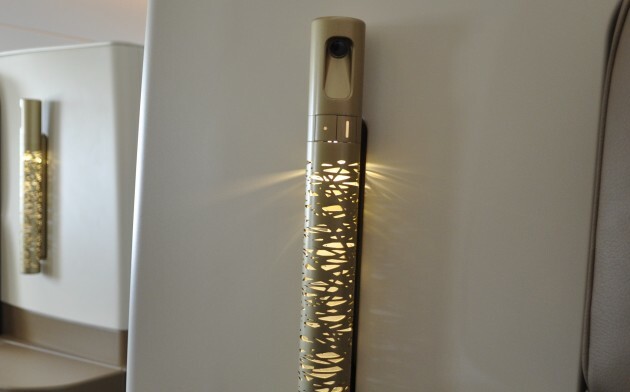 Etihad has launched a fare sale for flights in its Pearl Business Class cabins to destinations worldwide from the UK. 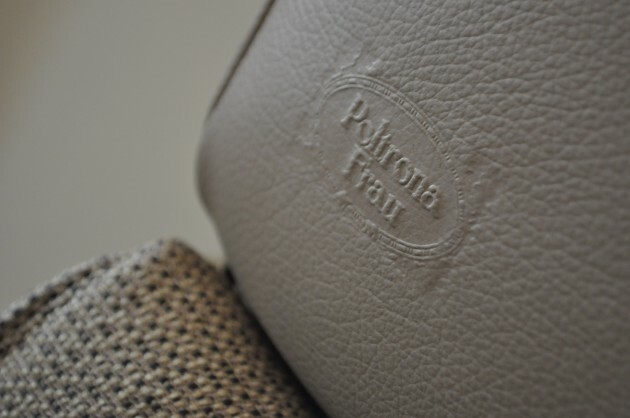 Fares start at £1141 return, for travel in guaranteed fully-flat beds and including selected services featuring the airline’s latest ‘Business Studio’ seat, with direct aisle access, on-demand dining and Poltrona Frau leather part-upholstery. The lead-in fare is, rather unusually, available on its non-stop flights to its own hub airport in Abu Dhabi; although it may sound counter-intuitive, it’s normally the indirect routes to competitors’ home airports such as Doha and Dubai that see the most aggressive offers. With this sale, though, the flagship direct route is actually the cheapest. One key thing to note is that these fares do not include chauffeur service.